Granite, Marble, Caesarstone, Cambria, Silestone, Maui natural stone fabricator. The team at Best Stoneworks has one goal: to be MAUI'S BEST STONE FABRICATOR, whether we are working with marble, granite or quartz surfaces, it does not matter we want to be the best. We are a family-owned and operated business and have been serving Maui since 2005 from our location in Puunene, Maui. Whether you're designing a new kitchen or bathroom, or are planning a renovation project, we have the knowledge and experience to ensure that your project is a success. At Best Stoneworks, we take pride in what we can offer our customers. 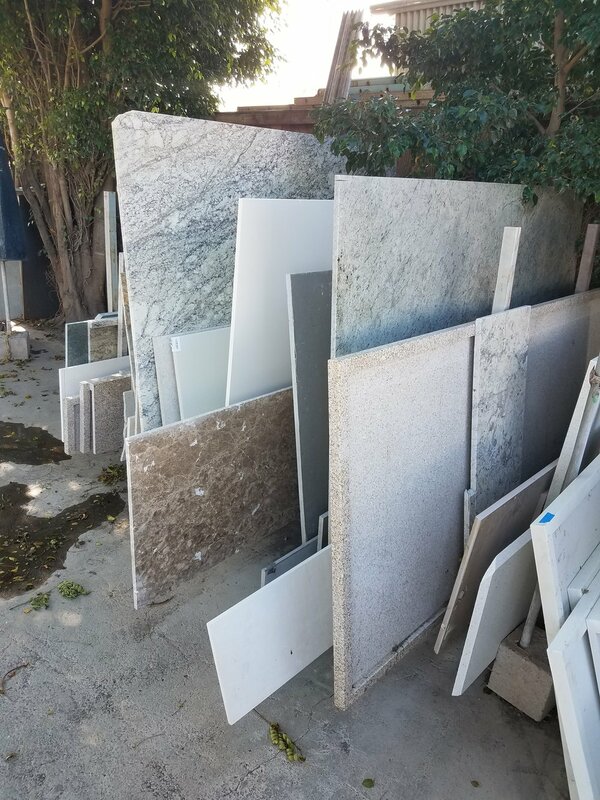 Our selection includes many stone slabs that you will not see anywhere else on island and we also offer free estimates and consultations. If you need help with choosing the right counter top for your home we're here for you. Stop by and visit, and let us show you the personalized service we can provide. When you want your job to be the best call 808-264-6474 and let the team at Best Stoneworks set you up for success. All pictures of completed / fabricated work are property of Best Stoneworks LLC and may not be duplicated without written permission from Best Stoneworks LLC.